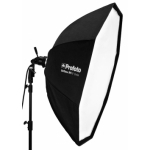 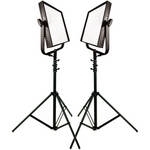 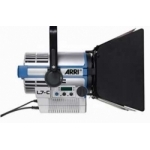 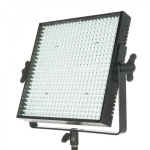 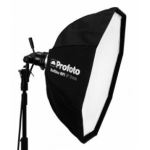 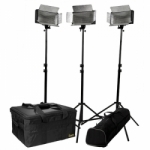 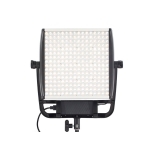 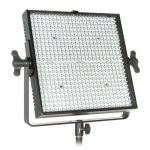 The Lightbank and Frame for the S30 by Chimera is a professional grade soft box that increases the light aperture of the SkyPanel by roughly 100%. 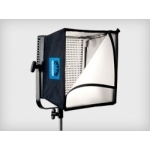 The lightbank comes with several diffusions and folds away for storage. 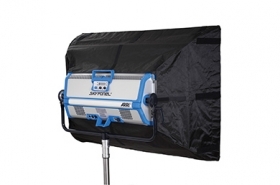 The frame slides directly into the SkyPanel accessory slot.